Custom built 2 story brick homes with stone and siding exterior (3 sides brick and siding). 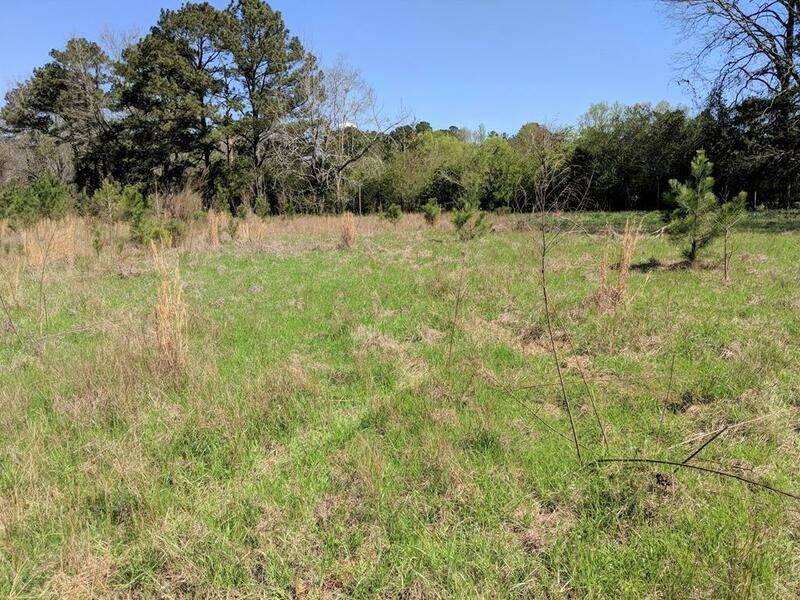 Wooded 1 acre + lots. Flexible floor plans with smart home technology. Features will include hardwood flooring, Great room, formal dining room, some plans will include a gym/office. Kitchen with stainless steel appliances, granite counter tops, tiled flooring. Up to 6 bedrooms. Great location just within Muscogee County. Small fishing lake/pond. © 2019 Columbus Board of Realtors. Listing provided courtesy of Keller Williams Realty River Cities.